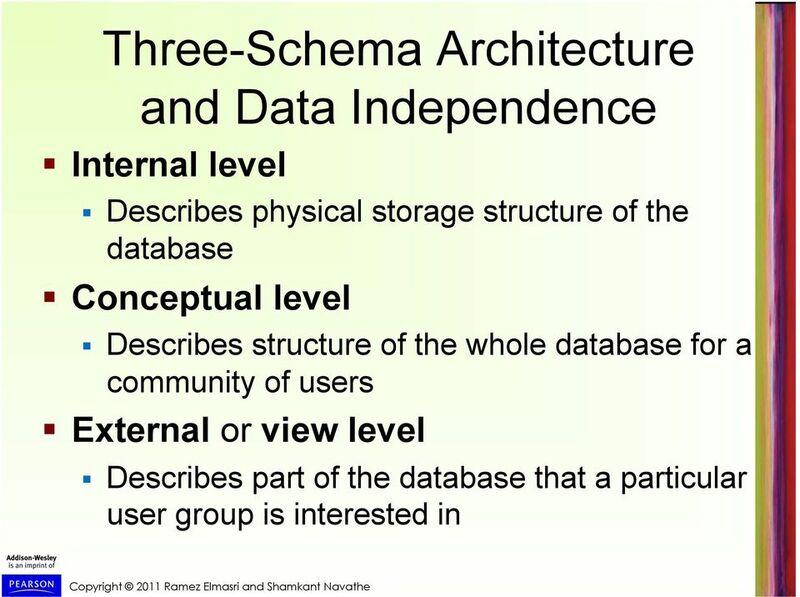 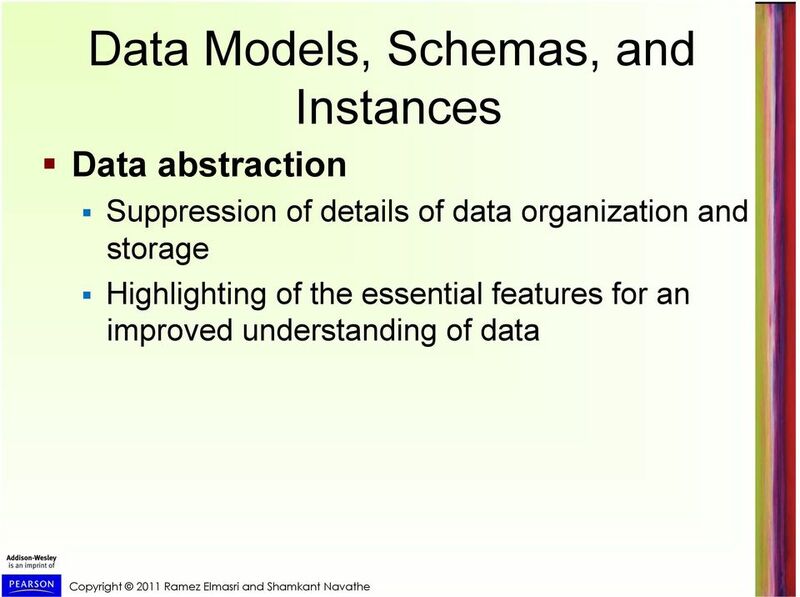 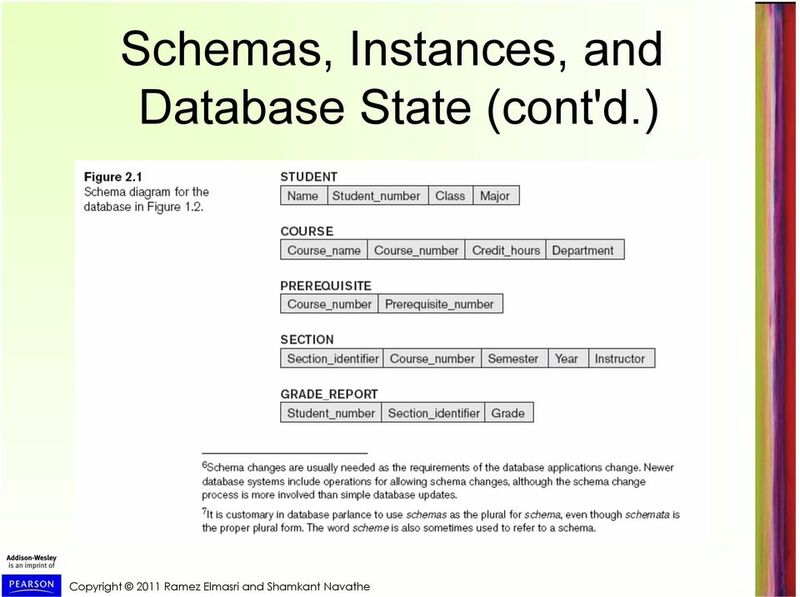 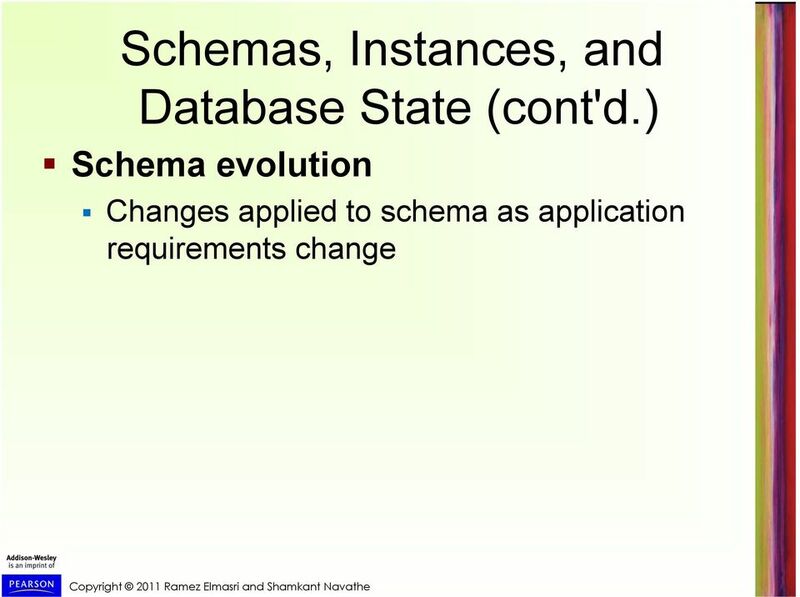 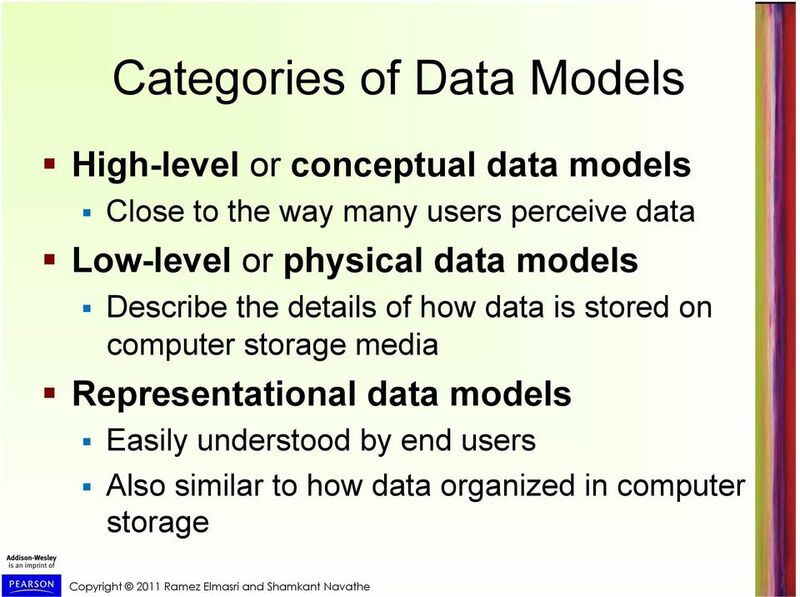 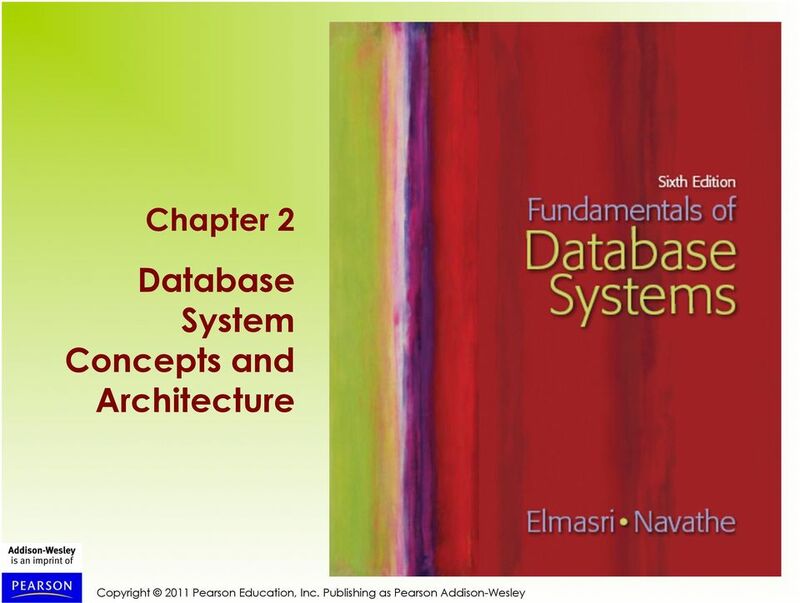 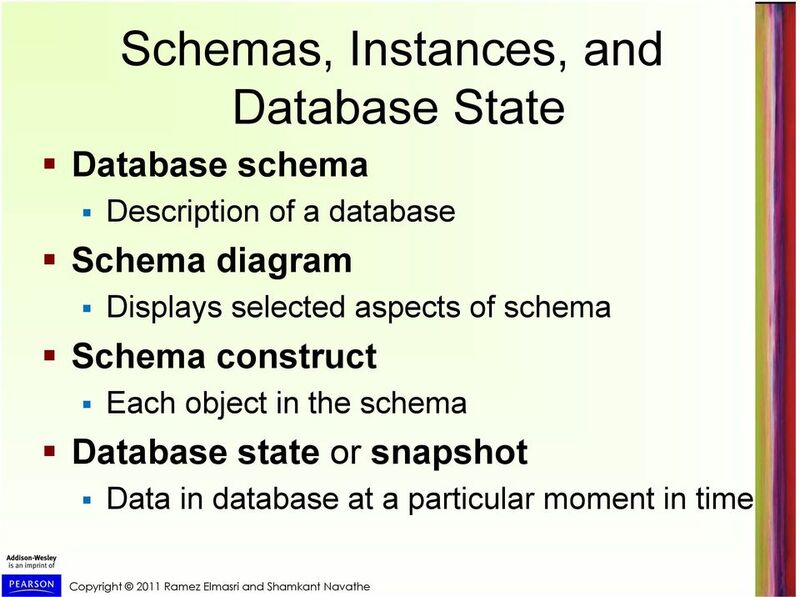 Download "Chapter 2 Database System Concepts and Architecture"
Database System Architecture & System Catalog Instructor: Mourad Benchikh Text Books: Elmasri & Navathe Chap. 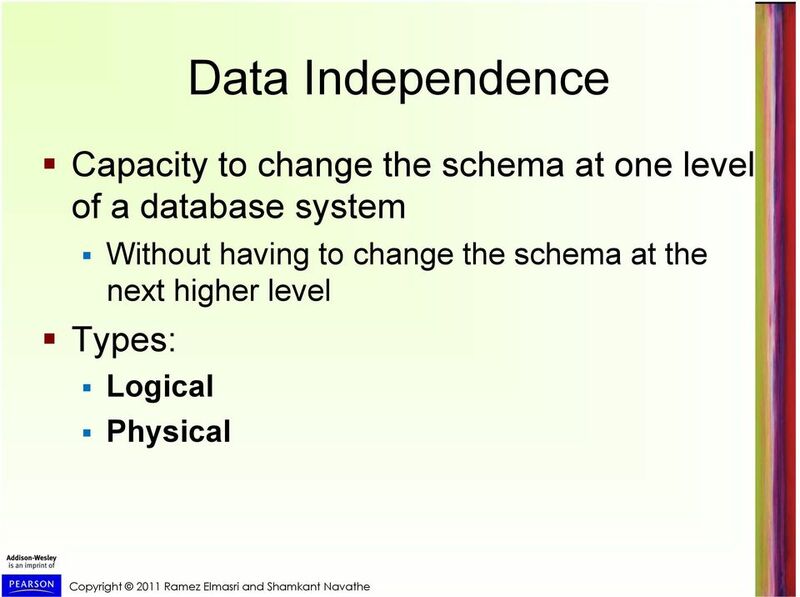 17 Silberschatz & Korth Chap. 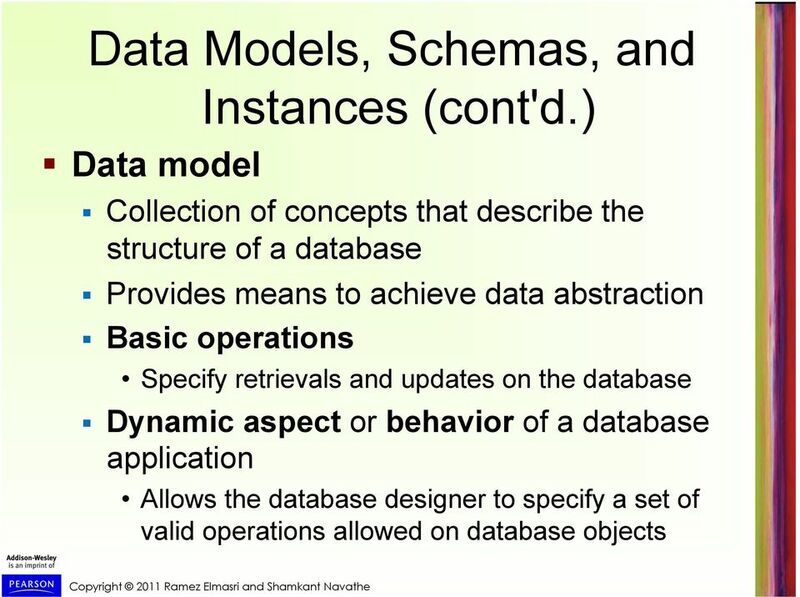 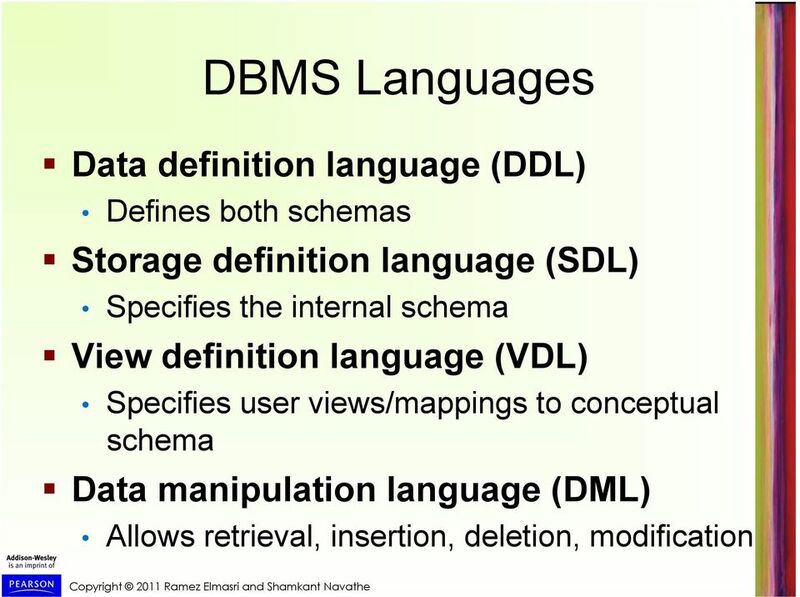 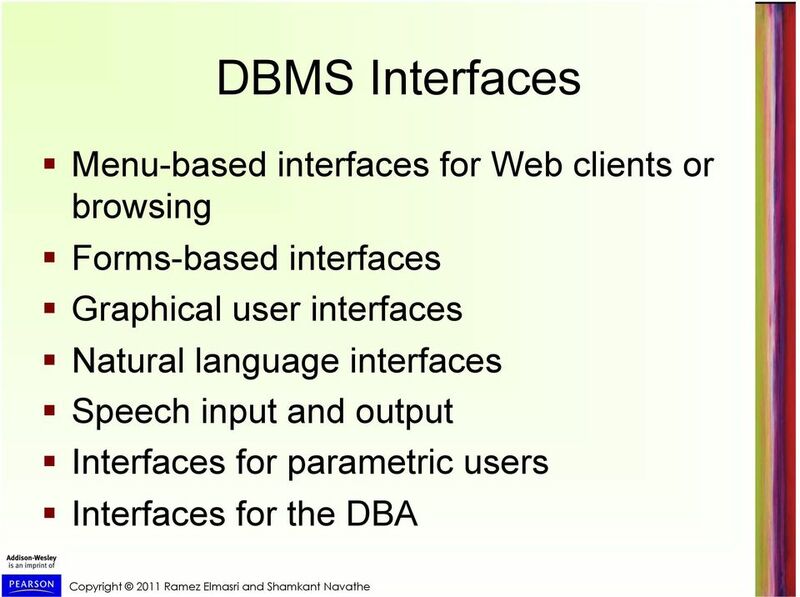 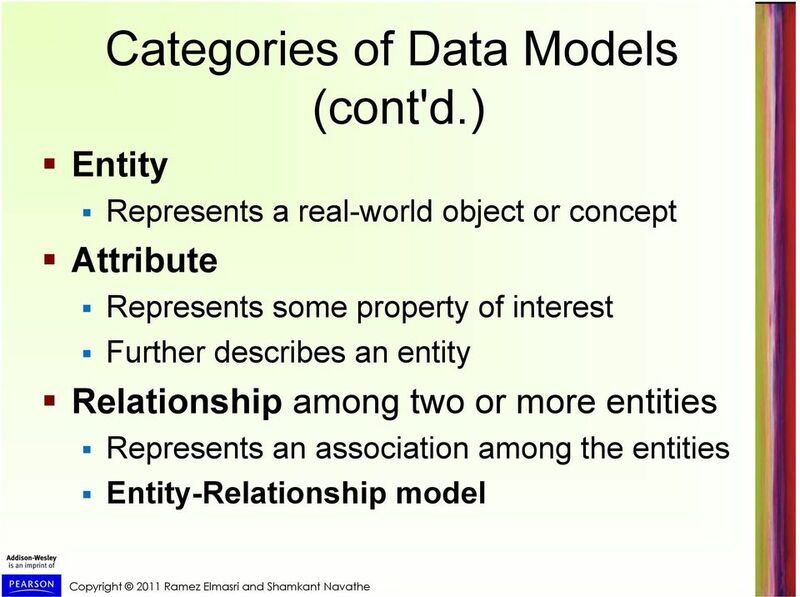 Database & Database Management System Database Concepts Database = A shared collection of logically related (and a description of this data), designed to meet the information needs of an organization. 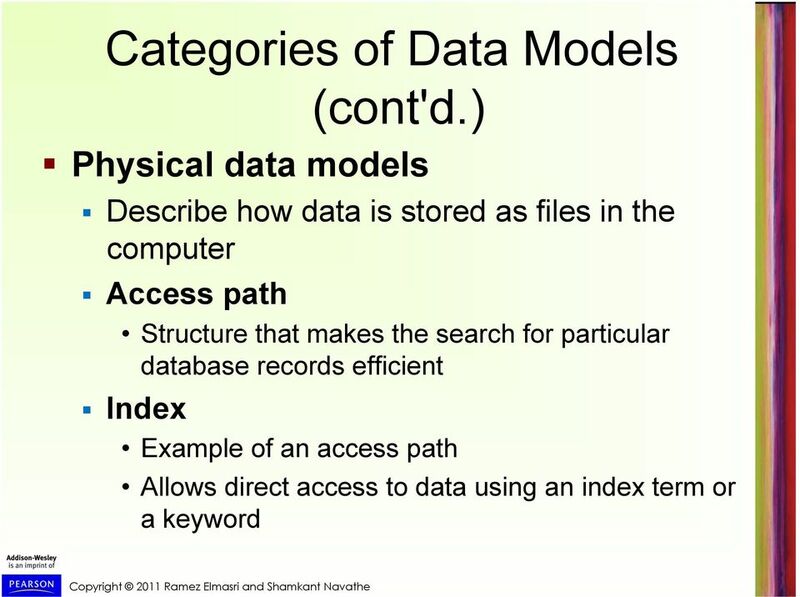 Redundant information: same information being unnecessarily repeated in more than one storage locations. 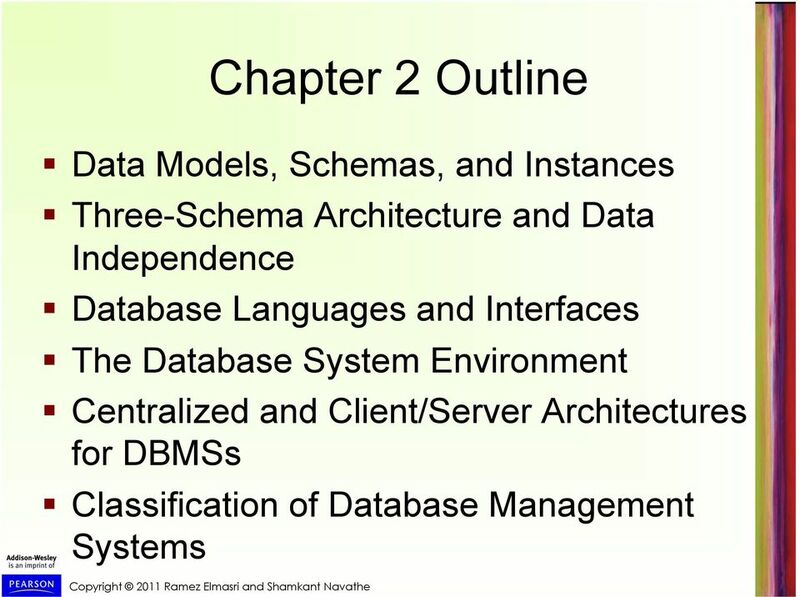 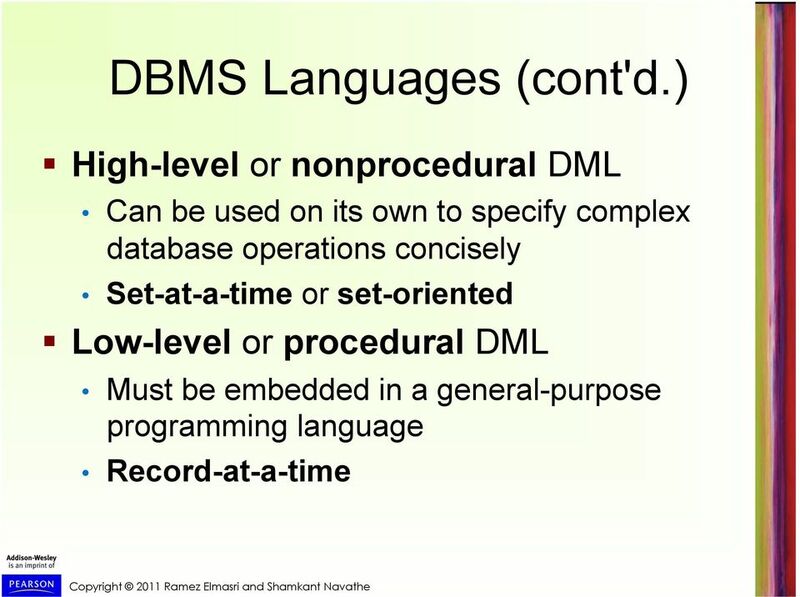 COURSE NAME: Database Management TOPIC: Database Design LECTURE 3 The Database System Life Cycle (DBLC) The database life cycle contains six phases; 1 Database initial study. 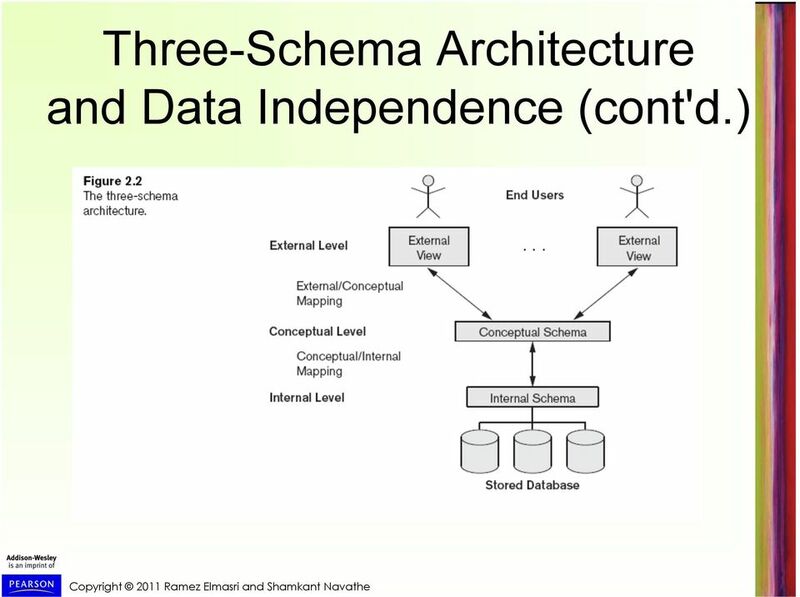 Analyze the company situation. 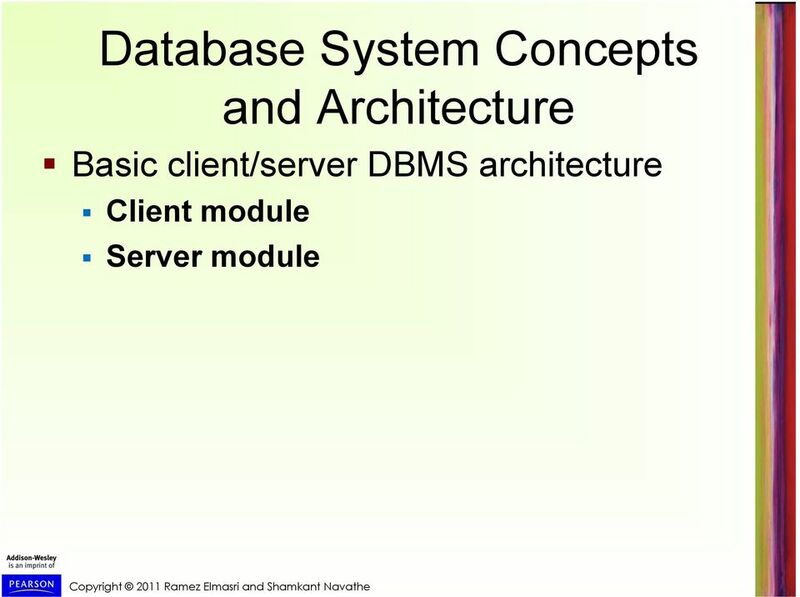 Database System Environment The term database system refers to an organization of components that define and regulate the collection, storage, management, and use of data within a database environment. 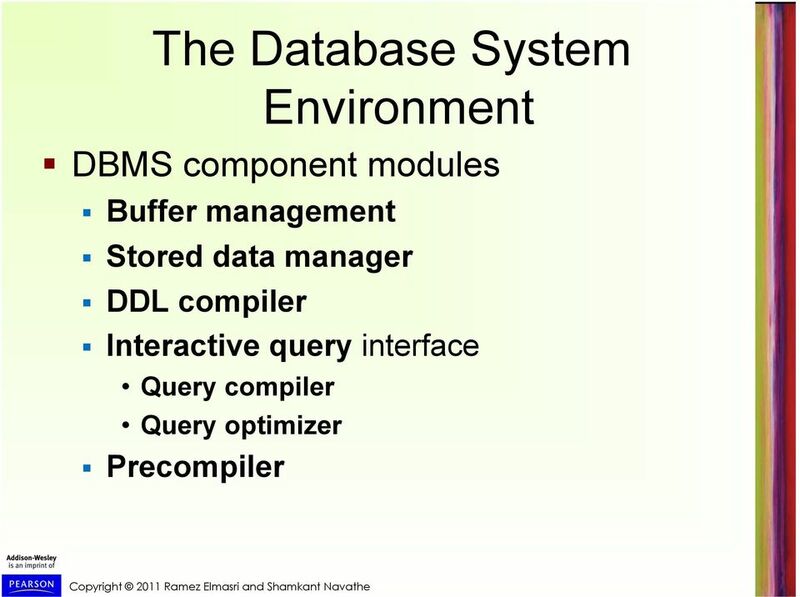 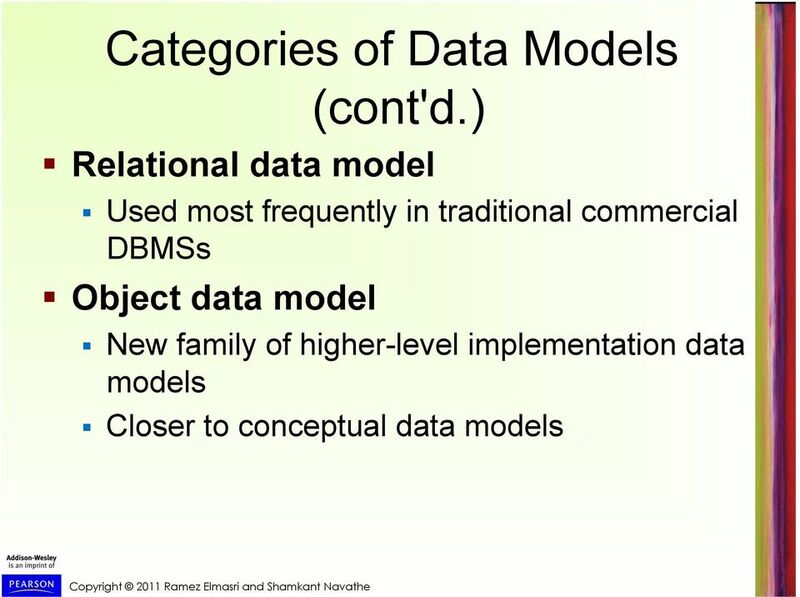 COMP5138 Relational Database Management Systems. 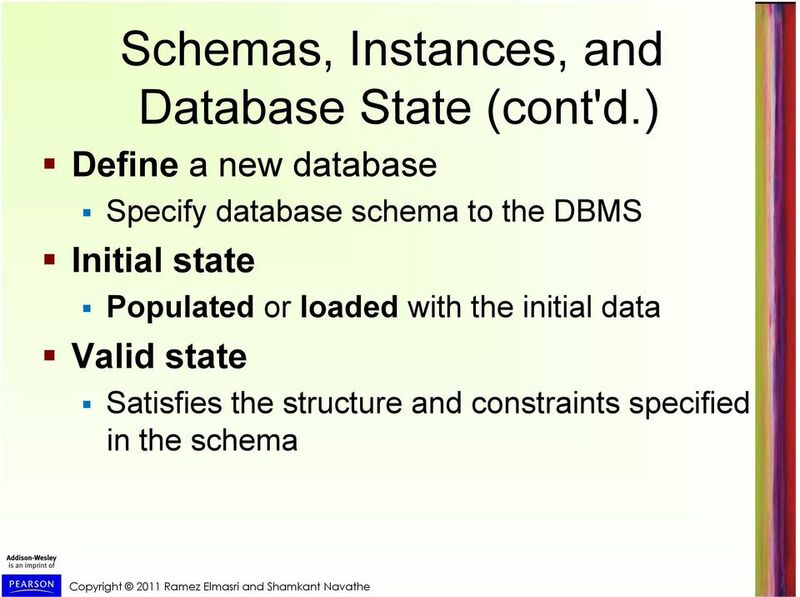 Databases are Everywhere!